Open Greenhouse, lots of News & and Pre-season SALE! Lots of News & Pre-season SALE! 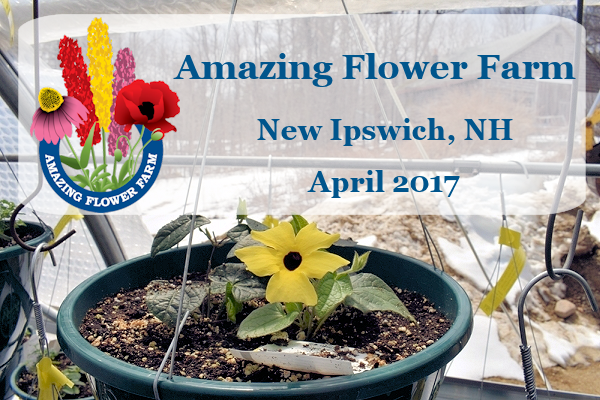 We have so many exciting things going on this year at Amazing Flower Farm and of course we are very excited at the turn in the weather! 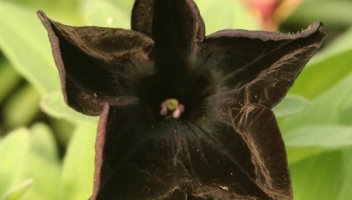 This newsletter contains a few sneak-peeks at precocious flowers, our Open Greenhouse invitation, our first workshop announcement (with Roger Swain! ), information about significant improvements to our vegetable starts and our redesigned website to help you find information easier. Be sure to scroll down to the end to learn about our first ever Pre-Season SALE! Here's a sampling of some of the flowers that are starting to show their faces (although we don't let them peek too long at this stage, we want the plants to grow bigger before putting a lot of energy into flowering). 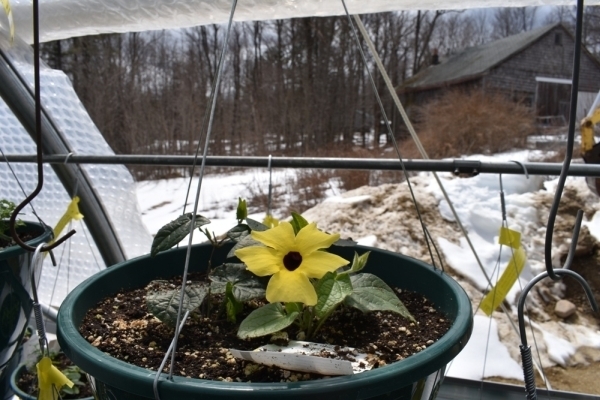 Open Greenhouse ~ Saturday, April 22 ~ 10 a.m. - 4 p.m.
Wow! The plants seem to be really liking our renovated growing greenhouses! Come visit during Open Greenhouse, Saturday April 22 from 10 am-4 pm to learn about all the exciting new things going on which we hope will benefit you this year. If you have visited Amazing Flower Farm during the last three years, you should be receiving a postcard in the mail about it. As always, please bring your friends along—introduce a new customer to us at Open Greenhouse, and you will both get an extra $3 credit on your Plant Card! 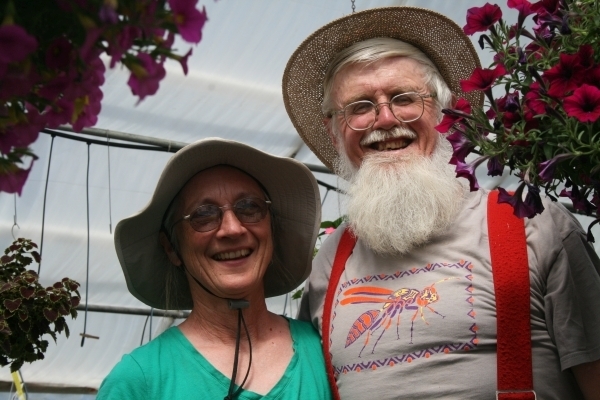 Roger Swain, “the man with the red suspenders” will present a veggie-garedening workshop at Amazing Flower Farm on Saturday, April 29 from 10:30 a.m. to noon. Roger will focus on easy, low-maintenance ways to water, control weeds, deal with insects and extend the season. He also guarantees enough time afterwards to answer questions. Roger, a noted horticulturalist, hosted the PBS television show The Victory Garden for over 20 years . He has also co-hosted HGTV’s People, Places and Plants. A Harvard graduate, Swain has a Ph.D. in biology and has written five books. .Students are $10 at the door, $5 if pre-paid by April 22. We now accept Paypal online, or you can pre-pay at Open Greenhouse or simply mail us a check by the 22nd. We’re making some big changes in our vegetable starts this year. 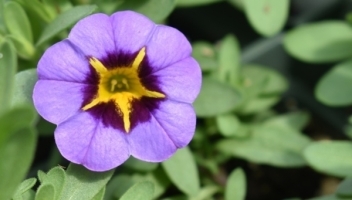 We think they will give a big boost to your garden. First off, we have switched to an organic compost potting soil from Vermont Compost Company. So far we are really pleased with the response of the seedlings. 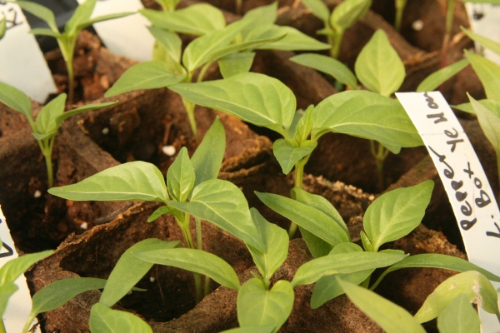 We will be using only organic fertilizers only on vegetable starts. 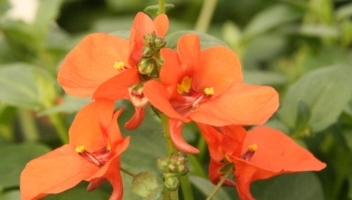 As always, we use biological controls instead of chemical pesticides on our plants. Next, because it has been challenging to keep quality vegetable starts growing in tiny plastic six-packs, we are adding larger peat six-packs to our vegetable offerings. They make no plastic waste, and there is no transplant shock. Roots keep growing straight through the peat pot. Just plant it deep enough so that soil covers the top of the peat pot so it doesn’t wick moisture away. If you can’t plant your veggies right away, be sure to keep them well watered (we like to set them in a cookie tray and let the water soak up from the bottom). This year we will be growing veggie starts in the old plastic packs and the new peat packs side by side so you can decide which you prefer. Our vegetable start mixed packs have been very popular because customers like being able to get a selection of different varieties, rather than having to buy six of everything. 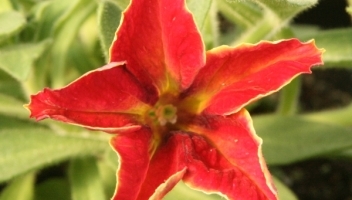 But sometimes the varieties we have chosen for the mixed packs aren’t exactly what you want. So this year, we are splitting some peat packs into individual 2” pots so you can select exactly which varieties you want. 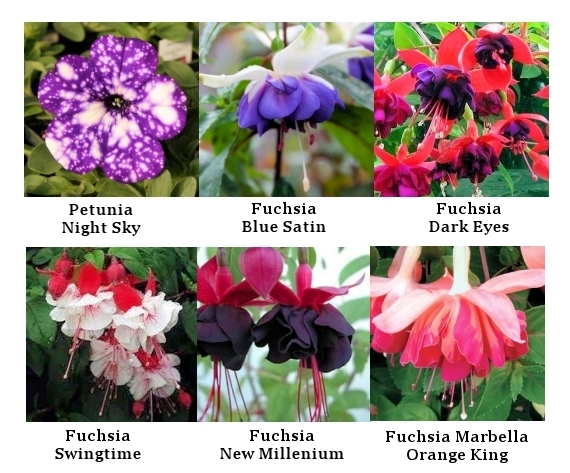 We will post the varieties available on our website in case you want to plan ahead. We will also have them listed on signs at the veggie section, and of course you can always ask any one of us for help if you need. After finally realizing that we are simply too busy growing plants to maintain our internet presence during the season, we are grateful to have added Melissa French, a local (Peterborough) Web manager to our team. We have redesigned our website to add menus such as availability and events, so it should be easier for you to find things. (early-season tomato protectors) in Used Farm Equipment under the Availability tab on the green menu bar..
Our goal is to keep Availability updated twice a week so you will know when various plants (including vegetable starts) are ready. It is a work in progress and we welcome suggestions on how it might serve you better. Melissa will help us monitor Facebook during the busy season. If you wish to talk to us directly, please feel free to reply to this email, phone (603) 878-9876 (this is a land-line), or of course stop in at the farm. Our First Ever Pre-season SALE! You may have noticed that we almost never do sales. 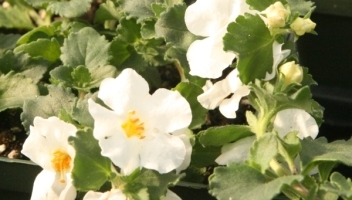 We are so particular about the health and quality of our plants and that we would rather recycle a plant not meeting our standards, than cut its price to pass it off onto a customer for whom it might not perform well. 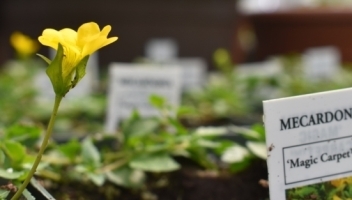 We prefer instead to reward our loyal customers with healthy plants via our Plant Card, which gives you a 12% credit on everything you spend over the season, and allows you to use that credit to buy ANY plant on the premises before the end of our season.